All of our Mighty Mighty Chobham Minis enjoyed a brilliant day at the Chobham/ Reeds/ Cobham Minis Festival on Sunday. 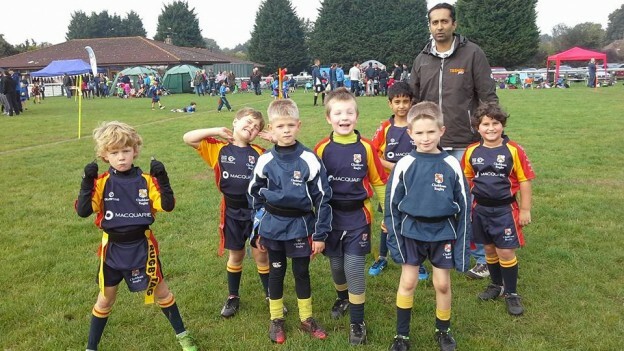 The u7s and u8s were at home at Chobham, u8s and u11s hosted at Cobham and the u10s and u12s hosted at Reeds. Ian Woodley, Minis Chairman extended a huge thanks to all the volunteers who help to make it happen: parents, coaches, first aiders and managers.